An autonomous robot that can mix, proof and bake bread on its own is among the gadgets on show at the world’s biggest technology show. The BreadBot, made by US firm the Wilkinson Baking Company, can produce a loaf every six minutes once up to full speed. 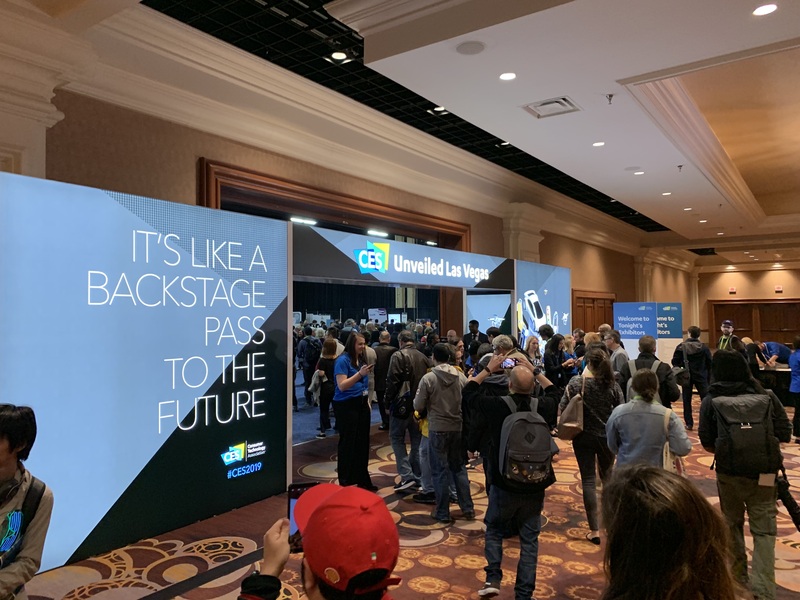 It appeared at the CES Unveiled preview show, which offered an early glimpse of the gadgets going on display when the conference opens on Tuesday. The show has not been without its issues, having been hit by the US government shutdown which has led to several government speakers cancelling their appearances at the annual event. Organisers the Consumer Technology Association (CTA) confirmed that multiple government officials, including those from the Federal Trade Commission and Department of Homeland Security would not be at the event. The convention is expected to draw more than 180,000 visitors and is one of the biggest dates in the tech industry calendar, where new gadgets from the likes of Sony and Samsung are unveiled alongside discussions around key subjects such as artificial intelligence, robotics and autonomous vehicles. On the US government withdrawals, CTA president Gary Shapiro said: “Because of the government shutdown, some of our scheduled government speakers at CES 2019 have alerted us that they must cancel their travel to the show. The UK is set to be represented at the event by International Trade Secretary Liam Fox, where he is leading a delegation of 100 British companies, the largest UK presence at the show to date. He will use his time at the show to promote the UK as a leader in technology and a destination for inward investment.